Bass Player LIVE! 2017, the yearly event for bass players, returns to Los Angeles Nov. 4 – 5. The event will take place at SIR Studios, located at 6465 Sunset Blvd. 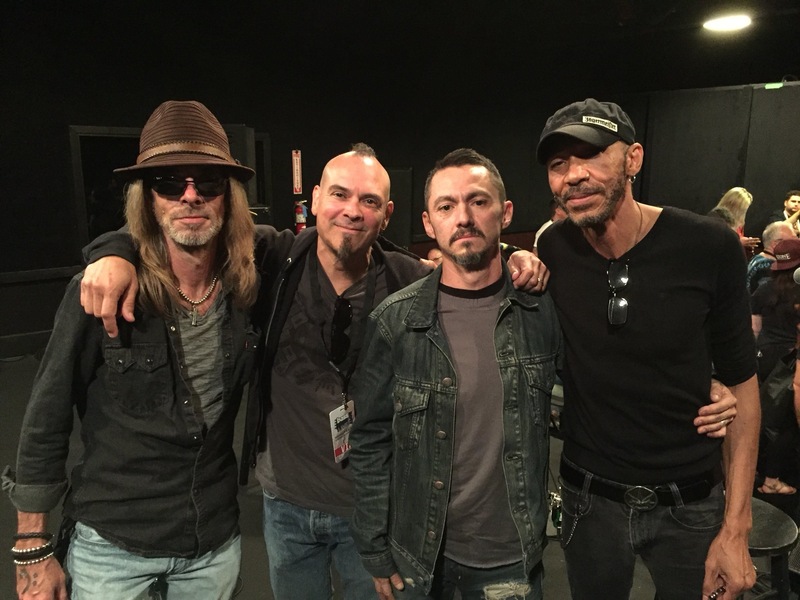 in Hollywood, and will offer attendees two days of drool-worthy exhibits by top gear manufacturers; clinics by world-class bassists; Lifetime Achievement Awards presentations; a Star-studded Concert featuring this year’s award recipients; and an All-Star Jam to close out the event. The Bass Player LIVE! 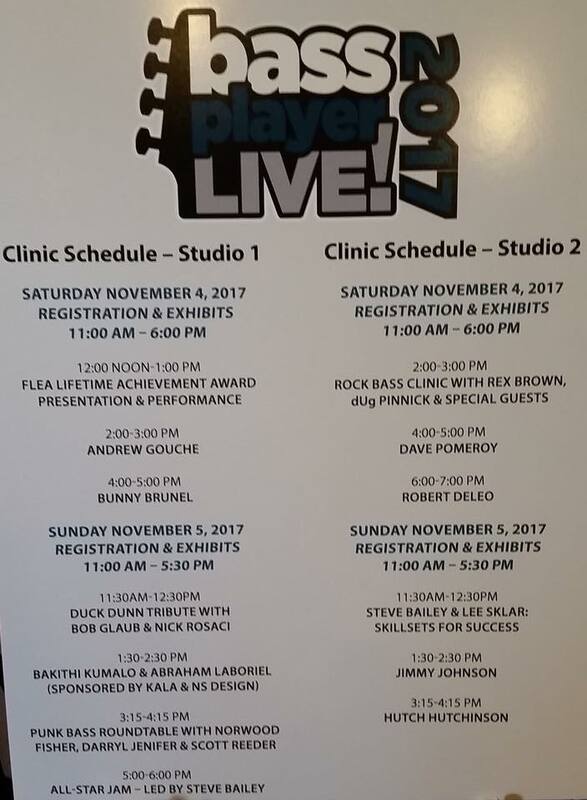 Educational clinics, exhibits, and awards presentation/All-Star Concert at SIR Studios in Hollywood will be held Saturday, Nov. 4 from 11:00 AM-10:00 PM and Sunday, November 5 from 11:00 AM-6:00 PM. Tickets go on sale September 15 at bassplayerlive.com. Bass players and musicians of all ages, levels and styles are invited to attend.